We exist to provide consumers with the highest quality personal care products, with strong ethical standards across multiple markets. 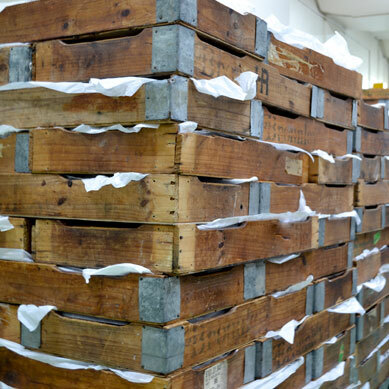 With over 25 years in operation and a wide variety of customers, we pride ourselves on being one of the most innovative soap manufactures in the world. Our raw material procurement, customer service and advanced manufacturing techniques alike contribute to our ability to inovate for our customers..
With years of expertise and a keen awareness of trends in the industry, Soap Solutions has the ability to source and incorporate a wide range of ingredients, into your desired formulation. 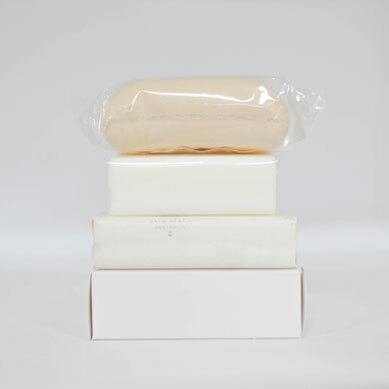 We manufacture a diverse range of bar soaps to meet our wide range of customers needs. We specialise in contract, manufacturing liquid soap using the best quality and leading edge raw materials for traditional, natural and organic products. 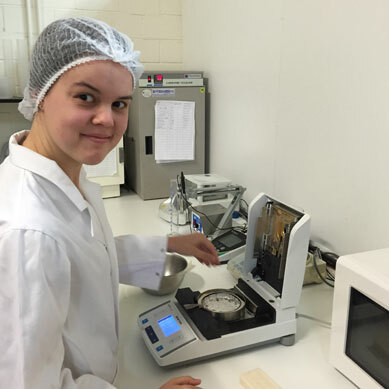 We are currently in the process of finalising our capabailities internally to make creams and lotions. We will be able to produce creams and lotions and can negotiate on any batch size. We see ourselves as an extension of your business, working closely with you to provide end to end customised solutions. We provide an award-winning service; we have the capacity to see products through from initial concept to manufacture. 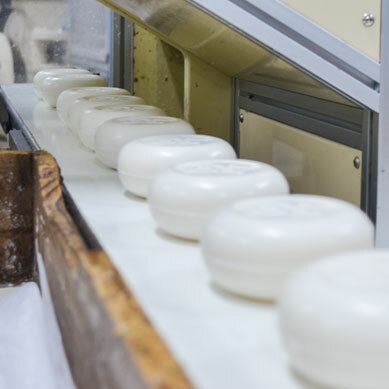 We contract manufacture goods for leading domestic & international brands as well as private label for some of Australia’s largest supermarkets. Our new projects team can cater for full service production, from sourcing new materials and packaging design, to brand image and labelling. We work with a number of distibution partners to suit our clients needs both domestically and internationally. 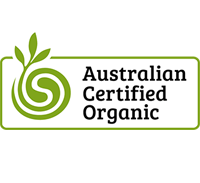 Soap Solutions was the first Soap Manufacturer in Australia to receive Organic Processor Certification from Australian Certified Organics. Soap Solutions is certified under the Roundtable on Sustainable Palm Oil (RSPO) and has a supply chain certification for both Segregation (SG) and Mass Balance (MB). 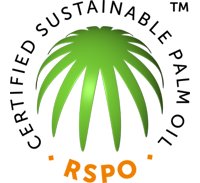 RSPO is a multi-stakeholder group that promote the use of sustainable palm oil products. An Ethically Correct Certified Company (SA 8000). A member of the Australian Made Campaign.